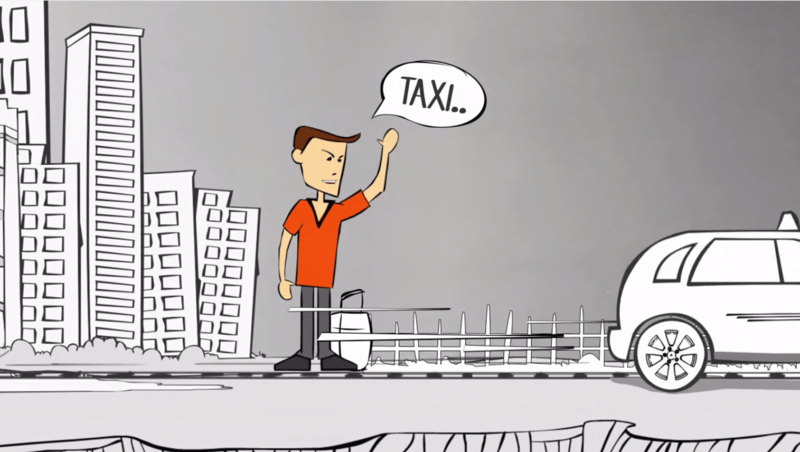 If you have been following the elegant growth of taxi companies, then you might have observed the basic interaction changed drastically between driver and passenger. 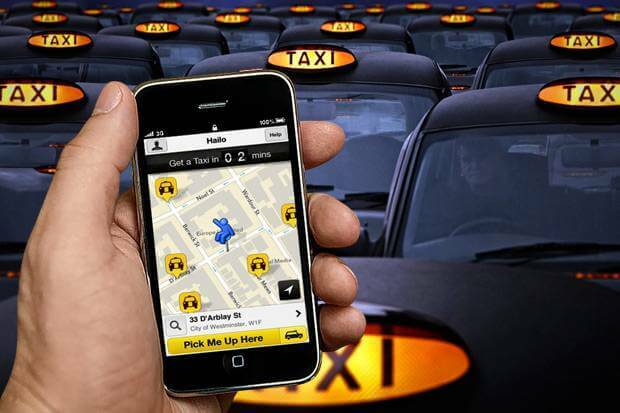 Taxi app plays vital role in managing all cab dispatch needs which help taxi drivers to route properly for the ride as well helps to achieve inflated customer experience. 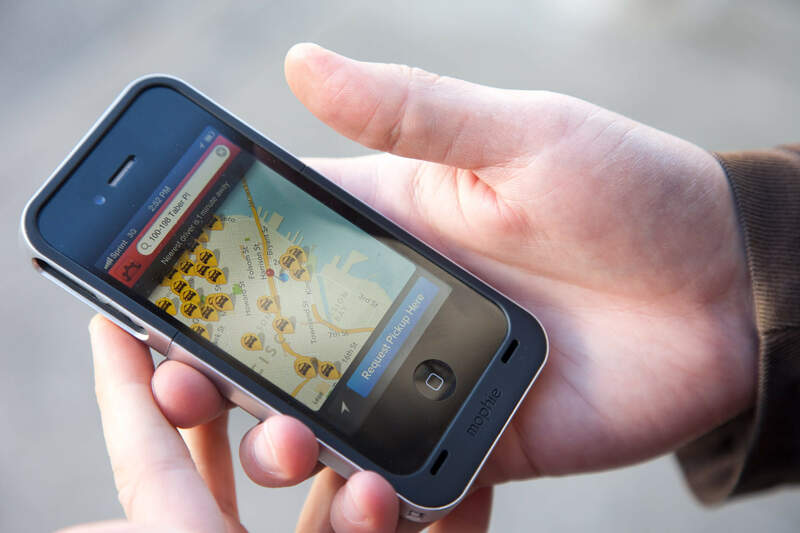 Mobile app market taking over many and many industries such as Accounting, Finance, Transportation and Healthcare etc.. 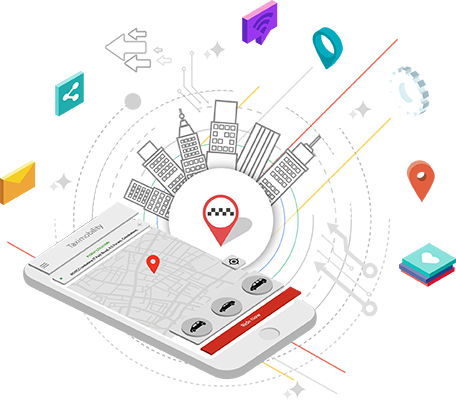 Taxi mobility is the right taxi dispatch system to book taxi at anytime from anywhere using the cloud computing (Saar) method.